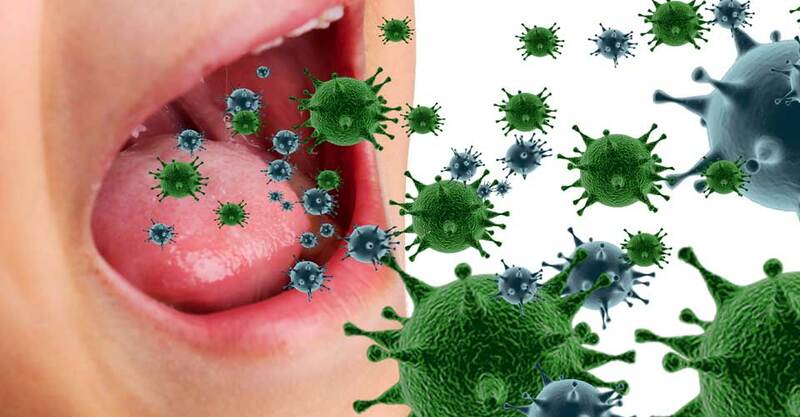 Scientists have a fancy name for your mouth’s ecosystem, they call it the “human oral microbiome” capable of developing oral herpes, for instance. A big part of the microbiome is bacteria. A single mouth can be home to more than 6 billion bacteria, an impressive number when compared to 7.3 billion total human population of earth. Those billions of oral bacteria live in diverse communities, where they go about the business of life: being born, working, feeding, defecating, mating, and dying. Yes, all this is happening right now in your mouth. And like most urban areas, your mouth has safe neighborhoods and scary ones. The bad guys are Streptococcus mutans, which feeds on sugar and starchy carbs and then produces acids that erode your tooth enamel. Streptococcus mutans is the primary cause of tooth decay and other oral diseases. Porphyromonas gingivalis isn’t a regular resident of your mouth but shows up when you have a gum disease (Periodontitis and Gingivitis) or oral herpes. Left to run amok it will destroy gum tissue and the alveolar bone that supports your teeth. There are also friendly, helpful microbes, too, good bacteria (probiotics) that can support your overall health as well as oral wellness. Other members of the 700 different strains of bacteria that potentially live in your mouth are neither helpful nor harmful – at least as far as we know. Just like your mouth’s bacteria, your teeth are alive too; they are born, they grow, they have nerves and a blood supply. We don’t know how they spend their time, but even if they aren’t sentient beings, they are undoubtedly alive. And like all living things, if they aren’t cared for properly they will get sick, sad, and possibly die. While about one baby in every 2,500 to 3,000 is born with a tooth or two, most children begin teething around six months of age. The official name for “baby teeth” is “deciduous teeth,” because these first teeth fall out, just like leaves drop from deciduous trees in autumn. Children grow twenty baby teeth – ten on top, ten on the bottom. These start falling out around age six, and over the next ten or more years. Most adults grow 32 teeth: 8 incisors, 4 canines (the pointy ones on either side of the incisors), 8 premolars (between the incisors and the molars). 12 molars (including 4 wisdom teeth, these are the bigger flat teeth in the back of your mouth). Some people don’t grow the full set of wisdom teeth – some have only two, or one, or none. Wisdom teeth may not be able to fully erupt through the gum. If they are causing pain or other dental issues. Other reasons for having less than the standard number of teeth include extractions for orthodontic treatments. Teeth can also be lost to decay, gum disease, injury and medical conditions. 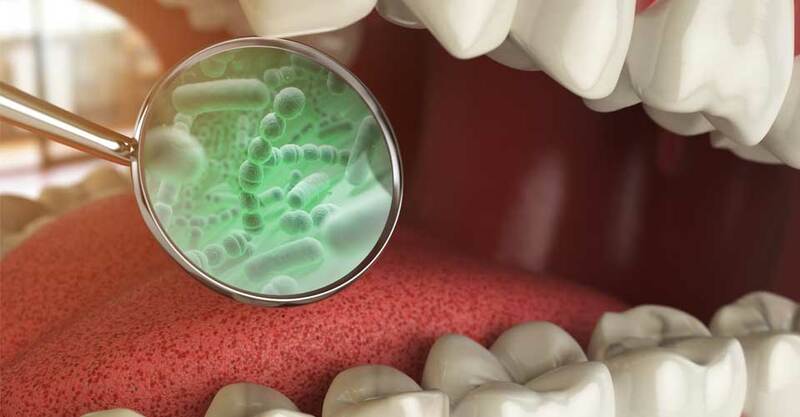 What Are The Most Common Mouth Diseases From Bacteria? The bacteria in your mouth (at least the bad one) can cause viruses (like oral herpes or gum disease), tooth decay, gum disease and other common infections in both kids and adults. Some of these infections can be prevented with proper oral hygiene. Dental Caries: Dental caries is the primary result of tooth decay, and one of the most common oral infections out there. 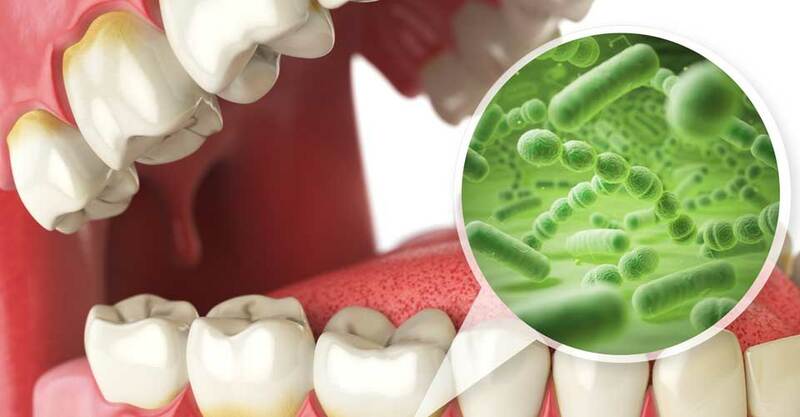 Gingivitis: A variety of bacteria cause gingivitis – the medical term for early gum disease – and when they settle in the gum’s crevices (at the gumline and below it), these bacteria produce toxins. The gums react to these toxins with inflammation and swelling, which is why your gums may bleed when you brush your teeth. Between 50 and 90 percent of adults have gingivitis, which, if left untreated, leads to periodontal disease. The American Academy of Periodontology (AAP) states that when certain bacteria are breathed into the lungs, they can cause pneumonia. Periodontal Disease: Gingivitis that spreads below the gumline and affect the bone and supporting tissues which can cause periodontal disease to occur. Pockets form around the teeth, giving way to inflammation and bone loss, at which point these teeth can loosen due to this bone destruction. Eight to 10 percent of adults have periodontal disease, and it is the most common cause of tooth loss. It can also make a chronic lung condition worse, even if it’s already present. Hand, Foot, and Mouth Disease: Toddlers and school-aged children are most likely to develop hand, foot and mouth disease, explains the University of Chicago, and the virus “Coxsackie A16” is usually responsible. After one to two days of a sore throat and fever, slightly painful blisters can appear inside the cheeks and the tongue, as well as on the palms, soles, and buttocks. Fortunately, the infection often disappears within three days. Herpangina: A disease related to hand, foot and mouth disease, herpangina most frequently infects children aged three to 10 during the summer and fall. Fever, sore throat and difficulty swallowing are the first symptoms to appear, followed by tiny blisters at the back of the mouth – which form large ulcers when they rupture. A herpangina infection usually lasts three to five days. Thrush: An overgrowth of the naturally occurring “Candida albicans” fungus causes thrush. Medical treatments such as antibiotics, chemotherapy, and radiation can trigger an outbreak. White, curd-like plaques appear on the tongue, inner cheeks, palate, and back of the mouth. Thrush is the most common infection in people with HIV. Canker Sores: Canker sores are lesions that form on the gums and other mouth tissues. Dentists call them aphthous ulcers. Most common in children and adolescents, what causes a isn’t quite clear. But stress, hormones, immune problems, food hypersensitivities and related infections are all possible triggers. Usually, the sores heal in 10 to 14 days. Oral Herpes: herpes simplex virus cause Oral herpes. And between 50 and 80 percent of adults in the U.S. carry the disease, according to the University of Rochester Medical Center. You can prevent oral herpes. The first infection can cause flu-like symptoms, blisters, and ulcers on the gums and tongue, or there may be no symptoms at all. The virus has a permanent presence once the infection is in the body. The infection itself can stay dormant with proper care. Recurring outbreaks are usually milder and last from a week to 10 days. Fluid-filled blisters appear around the mouth and, after a day or two, rupture and form scabs that cause no further discomfort. The child may run a fever, feel irritable and become tired more quickly if they got oral herpes. A few days after symptoms appear on the gums, ulcers usually appear around the mouth. After these symptoms disappear, the virus stays in the body, but stress, trauma, sunlight and cold can cause it to flare up. Brushing twice a day with a fluoride toothpaste and flossing once a day, both help to prevent tooth decay, gum disease, oral herpes and periodontal disease. 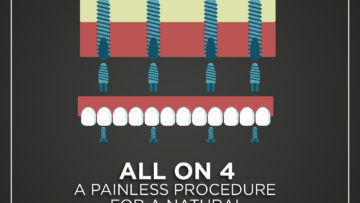 With this routine in tow, your dentist or doctor can help treat other oral infections. Enamel: The outer covering of the tooth, and the strongest, hardest and most highly mineralized substance in your body. Enamel is the most visible part of teeth and is a semi-translucent material that ranges in color from light yellow to grayish white. Enamel is a barrier that protects your teeth from the ravages of acids and plaque. Enamel does not contain any living cells, and cannot regenerate itself, so it’s critical to preserve it. Proper oral hygiene – brushing, flossing, regular professional checkups, and cleanings – help to keep your enamel from eroding. Dentin: This is a layer of living cells that lie underneath the enamel. Dentin is intended to protect the pulp of your teeth and has a direct hotline to the nerves of teeth. When dentin is exposed due to loss of enamel you experience that sharp, shooting pain associated with cavities or sensitive teeth. Dentin is also what primarily gives your teeth their color. Pulp: The living center of your teeth, filled with blood vessels, connective tissue, and nerves. Pulp keeps your teeth nourished and moist. Without pulp, our teeth would resemble dried, bleached bones. Just like the turkey wishbone that you leave out for a few days following Thanksgiving to become brittle so you can quickly snap it while making a wish. Teeth are held in place by the Tegmentum, a layer of connective tissue that grips teeth to the gums and jawbone. Periodontal ligament, which helps hold the teeth to the jaw. You also have gums, upper and lower jaws, a tongue, salivary glands, a uvula (the dangly ball bit at the back of your mouth). The health of all these structures is directly related to the health of your teeth. Your mouth is a holistic system, and if one part of it is not well, other parts also suffer. Thankfully, teeth and your entire mouth can typically be kept healthy and happy with minimal effort. Sometimes you do have to work a little harder – pregnancy can cause dental issues, as can medical conditions such as diabetes. Skip or limit your intake of simple carbohydrates (like foods made with white flour, and sugar). Those bacteria that live in your mouth love to snack on sweets and carbs. Carb-fueled bacteria multiply super-fast and cling to each other, creating a “biofilm”, better known as plaque. Bacterial plaque is the primary cause of 90% of all dental disease because bacteria secrete acidic waste products. This creates an acidic environment in your mouth that weakens teeth, that can’t lead perhaps to oral herpes but it can lead to decay. You’ll also want to limit acidic foods (citrus fruits, vinegary pickles, etc.) and beverages, such as soda, citrus juices, energy and sports drinks and wine. Sugar-laden acidic drinks such as citrus juice and sodas can cause double the dental damage, so be especially vigilant about how often you indulge in them. Try to rinse your mouth with water after drinking highly acidic liquids. Acidic foods and drinks can cause dental erosion, a softening of the enamel on your teeth. 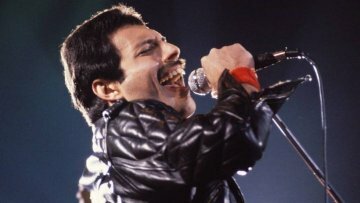 Which can progress to the dentin, and cause decay. Hold off on brushing for about an hour after eating acidic foods, to avoid damaging enamel. Here’s a little more info about your dental enamel – it is comprised of tiny, tightly-packed rods of minerals. You have about 5 million rods in the lower lateral incisor and up to 12 million in the upper first molar. Brushing your teeth with a side-to-side motion goes against the orientation of the enamel rods in your teeth. Can cause the rods to weaken and break. Instead, position your toothbrush bristles at a 45-degree angle to the surface of the teeth and brush gently in small circles. Dental hygienists advise brushing for three minutes, with a soft brush. Replace the brush every three months – or sooner if the bristles are worn, bent or frayed. Also, replace your toothbrush if you’ve just recovered from a cold, the flu or another ailment. Germs like lurk in your brush’s bristles, they can keep germens that help to develop oral herpes. You may want to talk to your dentist or dental hygienist about electronic toothbrushes or the newer brushes that use ultrasound to destroy harmful bacteria and debris. Flossing has recently come under fire – there’s no scientific proof of its effectiveness. But that doesn’t necessarily mean that it is ineffective – it just indicates that no one has spent the money and time necessary to do an in-depth research study on flossing. Logic seems to suggest that flossing is a very effective way to remove food debris from between the teeth. Dry mouth also puts teeth at increased risk for erosion, as a healthy saliva flow helps protect teeth from exposure to acid. Drink water, and if you’re still feeling parched try rinsing your mouth with a product designed for dry mouth care, and chewing sugarless gum. No matter how careful you are to at home care, regular exams and professional teeth cleanings are critical. Checkups involve more than a quick peek at your teeth. Your dentist will screen you for oral cancer, tooth decay, oral herpes and gum disease. Caught early, these conditions are far easier to manage. Even people who are super-dedicated to good oral hygiene will inevitably miss a bit of plaque here and there. Removing tartar is not something that you can do at home. Your dental care team is the absolute best source of information on oral hygiene practices. Addressing your oral health concerns. 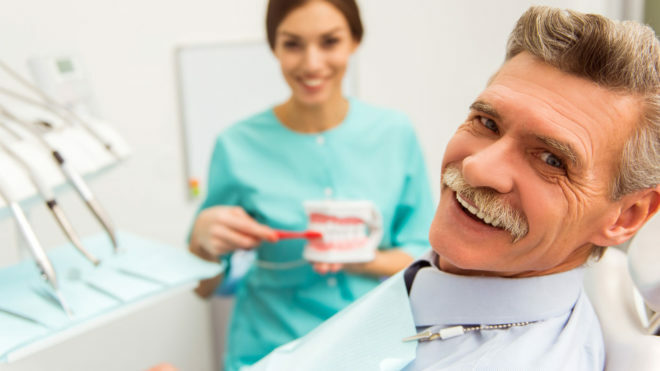 Don’t wait until a problem arises to check in with your dentist! If you’ve been skipping regular checkups and cleanings due to budget concerns and no dental insurance. Consider getting a dental savings plan. These plans are an affordable alternative to dental insurance. 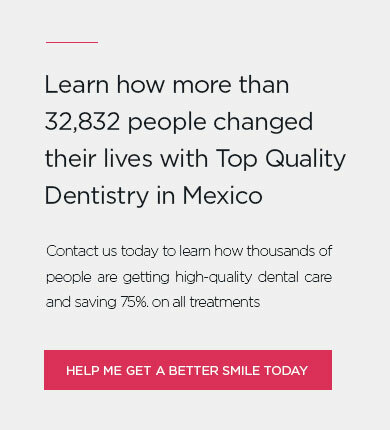 Providing plan members with discounts of 10%-60% on the majority of dental services. Find out more at trust dental care. Hello, I am 25 years old and I first found out I had herpes 3 years ago. My first outbreak was definitely the worst thing I ever experienced. The bumps and blisters were swollen and red. I had a doctor give me Valtrex but I take the generic. I love the Valtrex because I take 1 gram a day for about a week and it’s gone. I had a doctor prescribe me Acyclovir but that gave me the worst headaches ever, so I stopped taking it. Since I was first diagnosed I have about 2 outbreaks a year. I have been able to cope with this by having supportive family and friends who look out for me. Even though I wish I never had this disease at all, I’m able to deal with it and have a great life. a friend advised me to used herbal medicine and send me the web site and email of Dr. Aidenojie who was able to help me put an end to the herpes virus. Do anyone still doubt natural herbs? I’ve seen the great importance of natural herbs and the wonderful work they have done in people’s lives. I wonder why people still spend their money on surgery, injections, and drugs each time they are sick. Natural herbs can cure all kinds of illness including herpes, diabetics, asthma, HIV, hepatitis, etc. I’ve seen it with my own eyes. Do anyone still doubt natural herbs? I’ve seen the great importance of natural herbs and the wonderful work they have done in people’s lives. I wonder why people still spend their money on surgery, injections and drugs each time they are sick. Natural herbs can cure all kinds of illness including herpes, diabetics, asthma, HIV, hepatitis, etc. I’ve seen it with my own eyes. What type of herbal medicine? I am from New York. 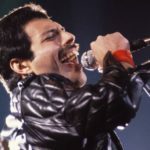 I was in trouble when the doctor told me that I have been diagnosed with Genital Herpes… I thought about my Family, I know my Family will face a serious problem when I’m gone. I’m Latty by name, i was diagnosed with Herpes for 3years ago i lived in pain with the knowledge that i wasn’t going to ever be well again i contacted so many herbal doctors on this issue and wasted a large sum of money but my condition never got better i was determined to get my life back so one day i saw mr Charles post on how Dr Orjiin saved him from the VIRUS with herbal medicine i contacted Dr Orjiin on his email address orjiinremedyhome@gmail.com we spoke on the issue i told him all that i went through and he told me not to worry that everything will be fine again so he prepared the medicine and send it to me through courier service and told me how to use it,after 14 days of usage I went to see the doctor for test ,then the result was negative, am the happiest woman on earth now. Thanks to Dr Orjiin may God bless you.